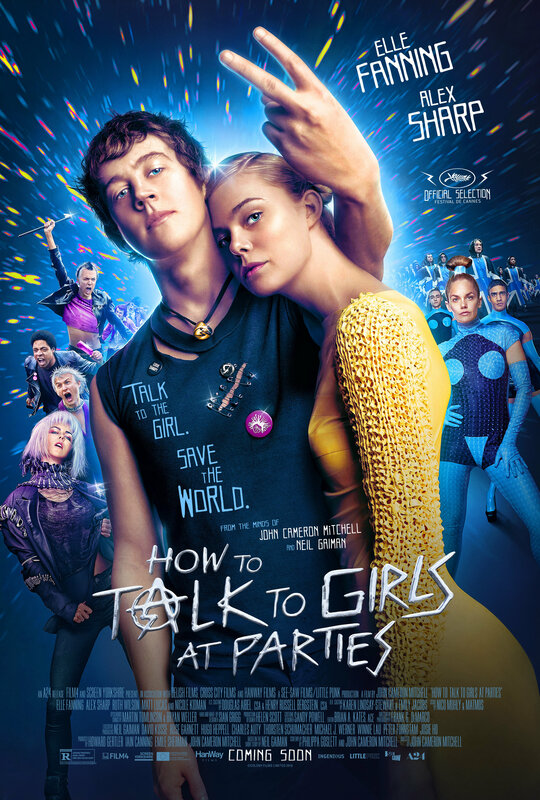 Here is the trailer from the upcoming film “HOW TO TALK TO GIRLS AT PARTIES.” The film is directed by John Cameron Mitchell. 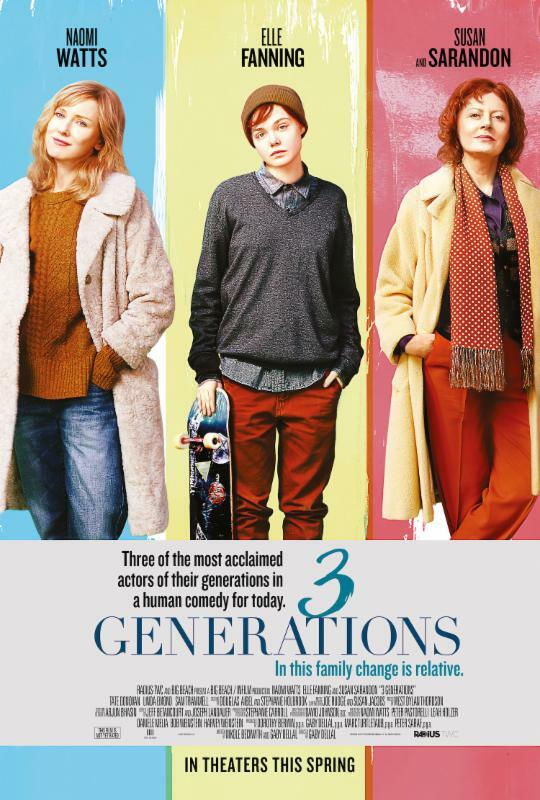 Starring Elle Fanning, Alex Sharp, Nicole Kidman, Ruth Wilson and Matt Lucas. 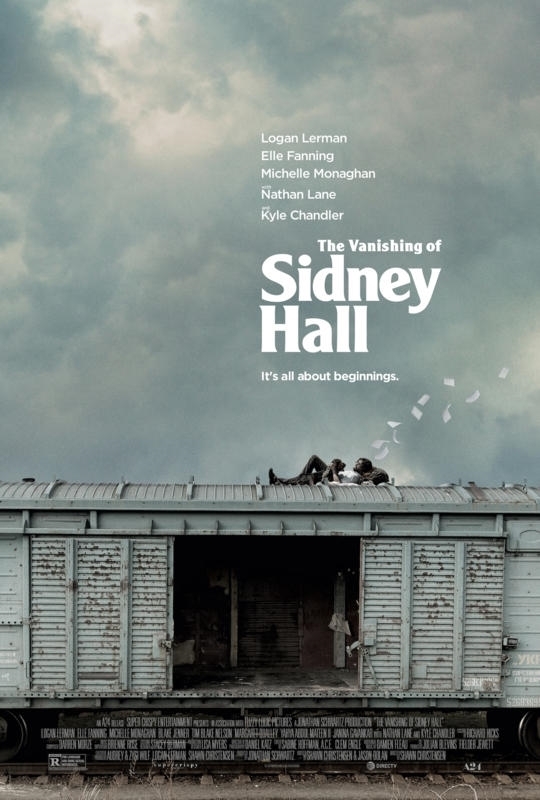 Here is the trailer from the upcoming film The Vanishing of Sidney Hall. The film is directed by Shawn Christensen, starring Michelle Monaghan, Elle Fanning, Logan Lerman. 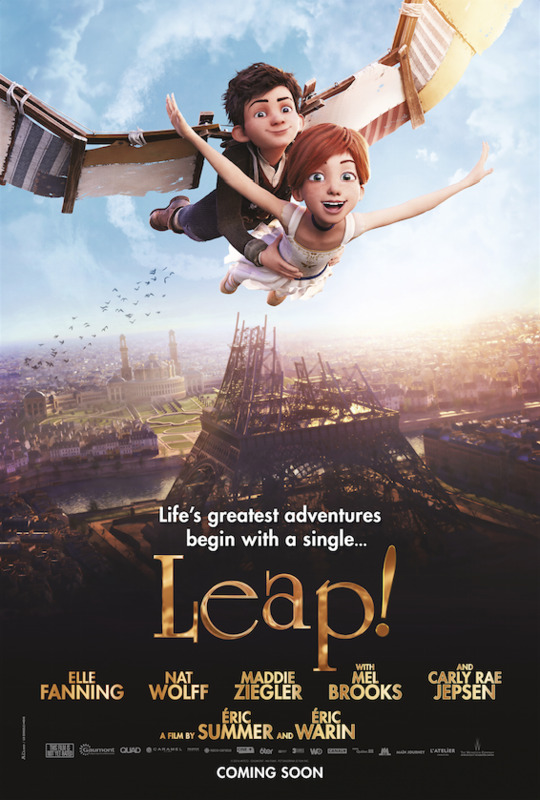 Here is the trailer from the upcoming film “LEAP!” The film is directed by Éric Summer, Éric Warin, starring Elle Fanning, Nat Wolff, Maddie Ziegler, With Mel Brooks And Carly Rae Jepson. Paris, 1884. A orphaned girl arrives in Paris from Brittany. Félicie Milliner is 11 and has no money but one big, passionate dream: to become a dancer. With nothing left to lose, Félicie takes a big risk: she ‘borrows’ a spoiled brats identity and enters the Opera Ballet School. But how long can she be someone else? Mentored by the tough and mysterious cleaner, Odette , Félicie learns that talent is not enough – it takes hard work to be better than her ruthless, conniving fellow students. That and friendship. Felicie’s inventive, exhausting and charismatic best friend Victor also has a dream: becoming a famous inventor. Together, they both encourage each other to reach for the stars. Here is the trailer from the upcoming film “LOW DOWN” The film is directed by Jeff Preiss, starring John Hawkes, Elle Fanning, Glenn Close, Lena Headey, Peter Dinklage and Flea. Winner of Best Cinematography Award at this year’s Sundance Film Festival, LOW DOWN is the story of Amy-Jo Albany and the relationship with her father, legendary jazz pianist Joe Albany. 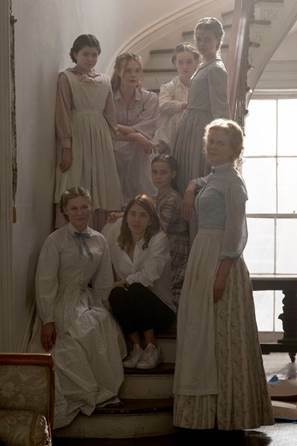 Based on the memoir by Albany, the film is a compassionate, tender look at the complex relationship between Amy-Jo (Elle Fanning) and her father Joe (John Hawkes), a man torn between his musical ambition, his love for his daughter, and his suffocating heroin addiction. Set against a sensuously textured 1970s Hollywood, the film beautifully evokes a colorful, seedy world of struggling musicians, artists, and vagabonds, in which Joe and Amy-Jo strive to live the lives they want against seemingly insurmountable odds. Here is 2 new clips from Focus Features’ upcoming film “The Boxtrolls”, opening in theaters everywhere on September 26, 2014. The film is directed by Anthony Stacchi and Graham Annable, starring Ben Kingsley, introducing Isaac Hempstead-Wright, Elle Fanning, Jared Harris, Toni Collette, Nick Frost, Richard Ayoade, Tracy Morgan, and Simon Pegg. Here is featurette from Focus Features’ upcoming film “The Boxtrolls”, opening in theaters everywhere on September 26, 2014. The film is directed by Anthony Stacchi and Graham Annable, starring Ben Kingsley, introducing Isaac Hempstead-Wright, Elle Fanning, Jared Harris, Toni Collette, Nick Frost, Richard Ayoade, Tracy Morgan, and Simon Pegg.